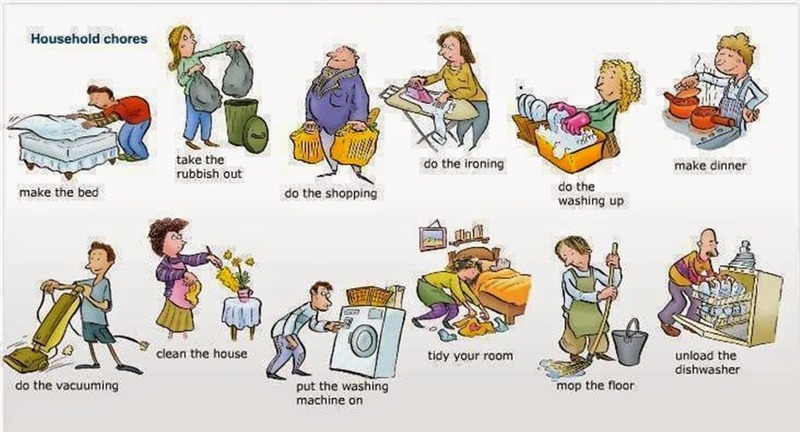 We all feel a little lazy to do our household chores at times but it is the most important thing to do. It is important to keep our surrounding neat and tidy. Its very helpful. Thank you.